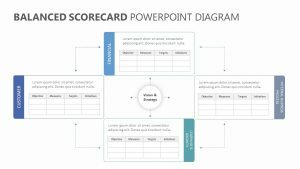 Make it easy to clearly define the goals you are working toward when you use the SMART Goal Setting PowerPoint Diagram. 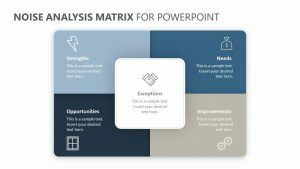 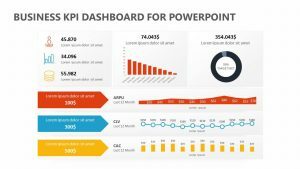 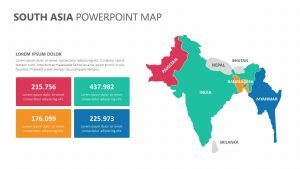 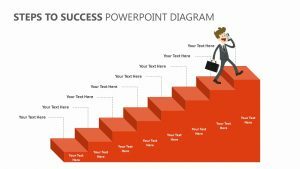 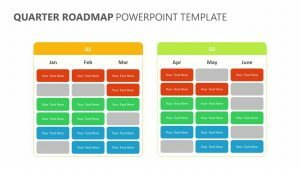 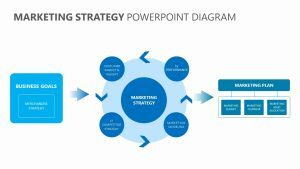 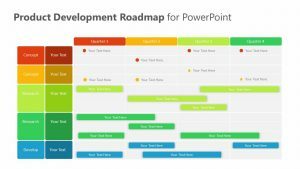 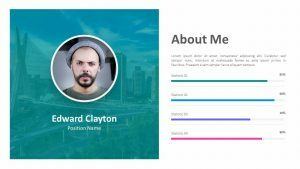 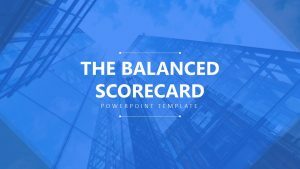 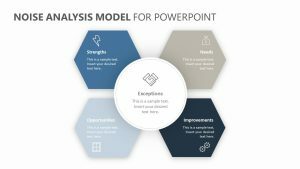 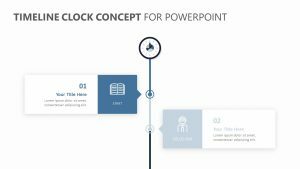 This SMART Goal Setting PowerPoint Diagram is a set of four different slides, with displaying its own icons and colors that you can edit to your liking. 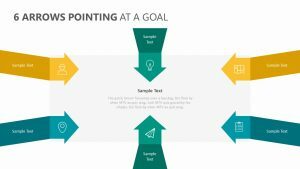 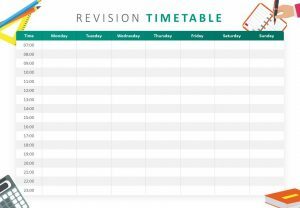 It follows the SMART goal setting process which includes going into different pieces of information surrounding setting a goal, such as the ideas the acronym spells out: Specific, Measurable, Attainable, Relevant and Timely. 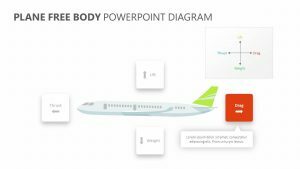 This makes it easy for you to break down each one.